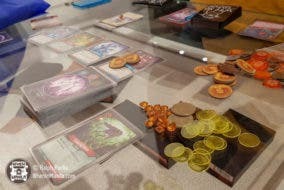 IN PHOTOS: Board Game Enthusiasts Will Love this New Hobby and Games Hub in BGC! Dyce n Dyne: Board Games, Milo Dinosaurs and G.R.O.s? Bacon Dippers at the Burger Company: Now A Gaming Library Branch!